The only home to the Asiatic Lions outside Africa, India hypnotizes the world with its dramatic wildlife lures. 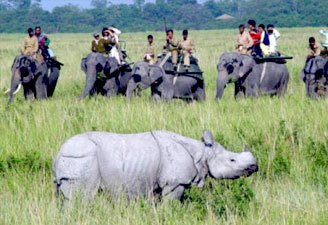 Wildlife tour packages India sell like hot cakes as here you can spot the Great Single-horned Rhinoceros roaming freely in their natural habitat. Many travellers plan wildlife holidays in India to spot majestic big cats roaring loud. India has more than its fair share of wildlife sanctuaries and national parks. Contact us for the best jungle safari packages in India. 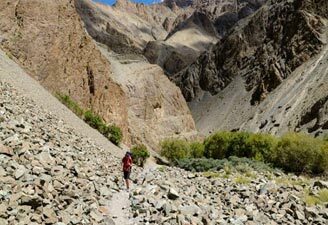 Our travel agents make customised itineraries for India wildlife holiday packages to help you explore the wilderness sprawling here closely. There are numerous safari parks in India to choose from. Explore national parks of Assam by booking our India safari packages or enjoy wildlife in Kumaon with our tiger tours India. Our travel agents can give you all information related to adventure tourism in India and help you book the best India wildlife safari tours.